Urban Clothing and footwear for sale online. 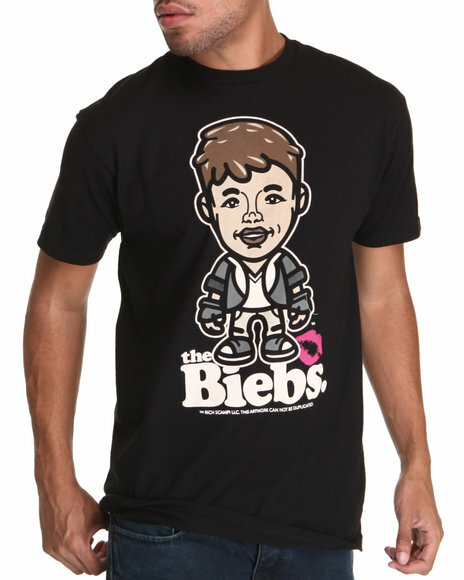 - Black Biebs T-Shirt and more. 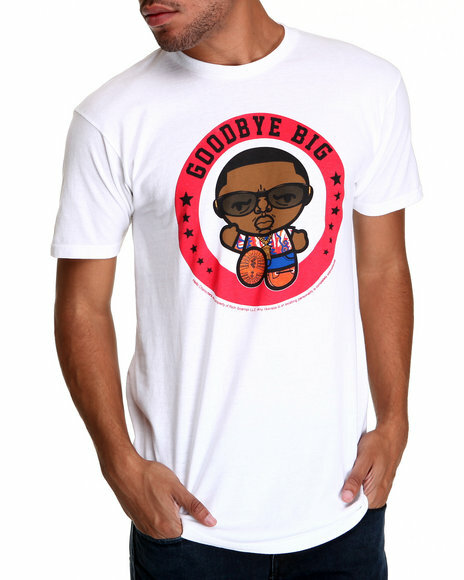 - White Goodbye Big T-Shirt. 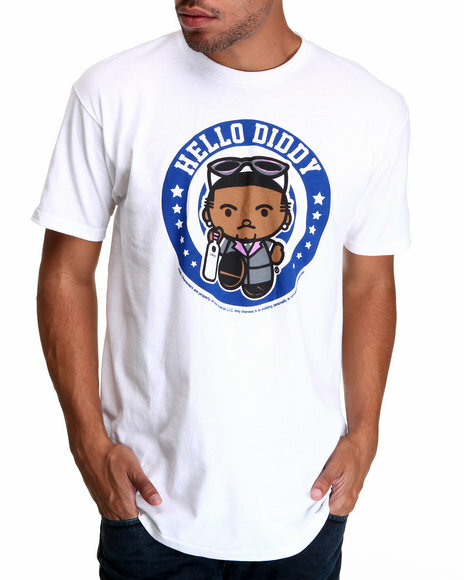 - White Hello Diddy T-Shirt. 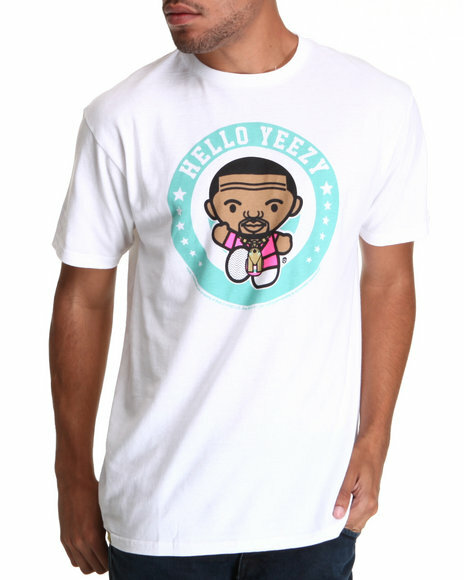 - White Hello Yeezy T-Shirt. 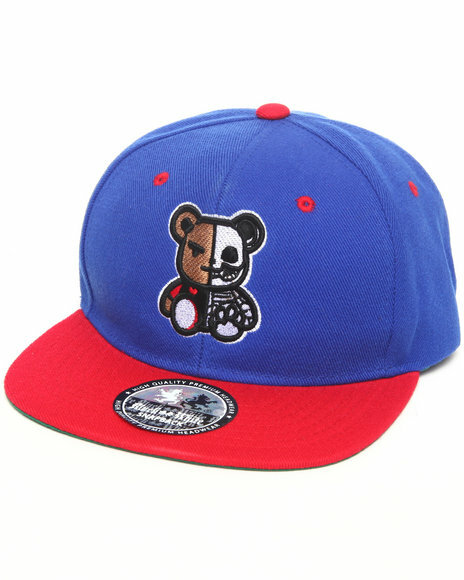 Men Dead Theo Hat Blue. More Rich Scampi Styles at Dr Jays Hip Hop Clothing and Footwear for men, women, and kids.